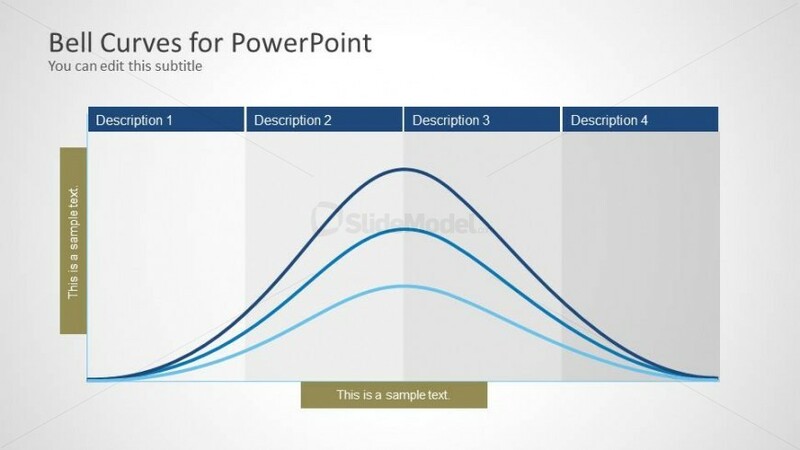 Bell Curve template for PowerPoint with four phases in the slide design. You can edit this slide design and enter your own descriptions. Return to Bell Curve for PowerPoint.